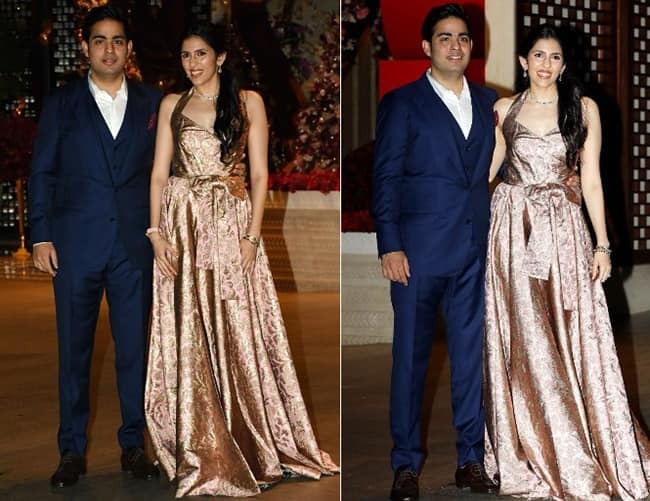 Mukesh Ambani hosted a grand engagement party post the occasion for formal announcement for introducing Shloka Mehta as the new entrant into the Ambani family. Though the pics of their engagement had gone viral over the weekend itself where the intimate affair was brought to public platform with some cutesome moments captured. 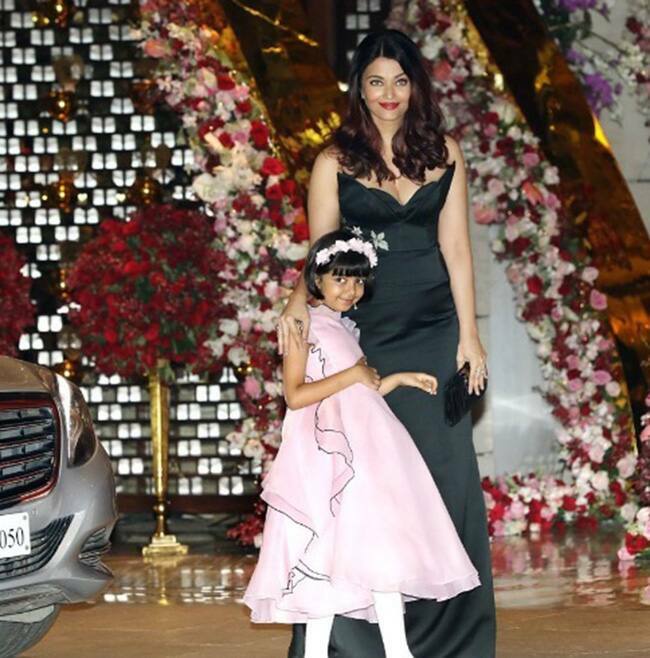 On this occasion, A-listers of Bollywood couldn’t miss to congratulate daughter-in-law-to-be of the business tycoon at his residence Antila on Monday.